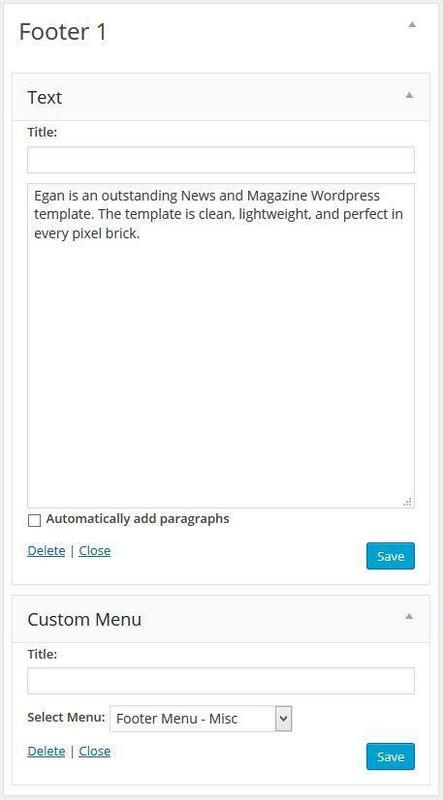 This documentation will flip you through the step by step how to install and setup the incredible Egan WordPress theme. 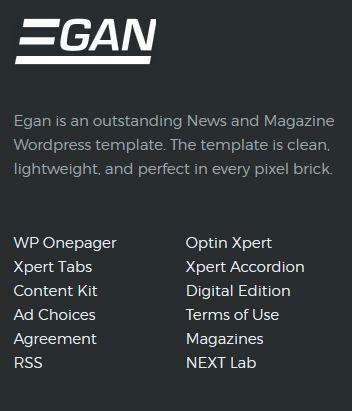 Egan is an responsive news and magazine theme for WordPress lovers, those who are looking for a indispensable media to share their discoveries and latest news. 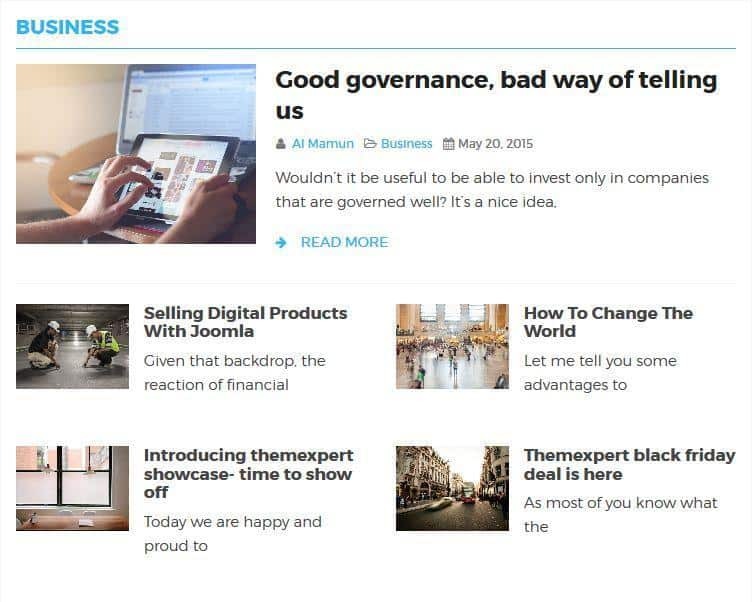 This beautiful news WordPress theme is neat and clean, well-equipped with innumerous technologies Like Bootstrap 3, Less, Newskit, and a lot more. 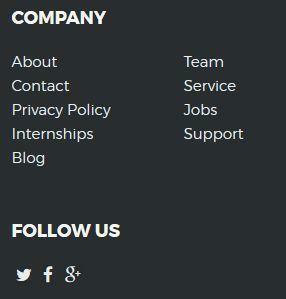 Follow our installation guideline if you are having problem to install the theme. If you want to install Tx Next theme in your website except demo data, you have to first create a page from Admin Panel >> Pagers >> Add New Page You can see in the image below I have created page called “Home”. When you have created your page, now its time change the page reading for Tx News. To change the page reading for newly created page head to the Admin Panel >> Settings >> Reading Check the box next to A static page (select below) under Front Pager display. 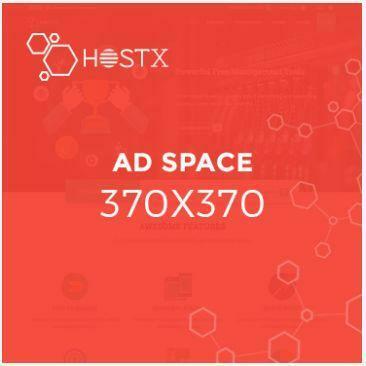 and select your page in which you display Tx Next content. In my turn Its Home. Check the box next to A static page (select below) under Front Pager display. Select Homagepage 1 under the Front Page title. Flip through the image below. 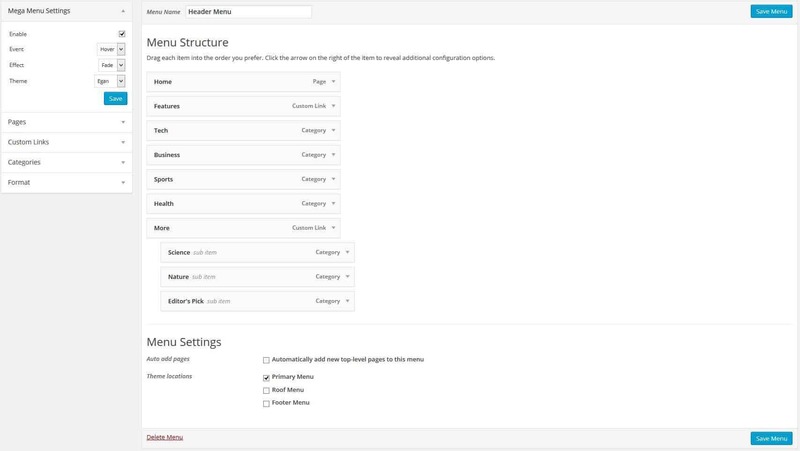 This screenshot will give a quick overview of the layout structure of Tx Next WordPress theme. Navigate to Dashboard >> Appearance >> Menus and create the primary menu. The primary Menu Look like the following. Primary menu is using Max Mega Menu theme to give engaging megamenu. If you want to have menu like our Demo theme. Head over to Dashboad >> Appearance >> Max Mega Menu >> Tools. Open up max-megamenu.txt from Themes to dummy-data folder. 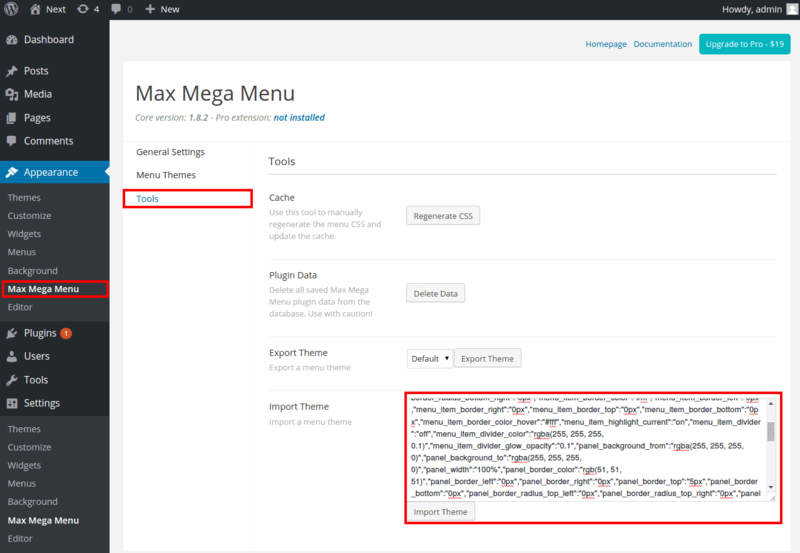 Copy the entire code of max-megamenu.txt and paste it in Import Theme text field. 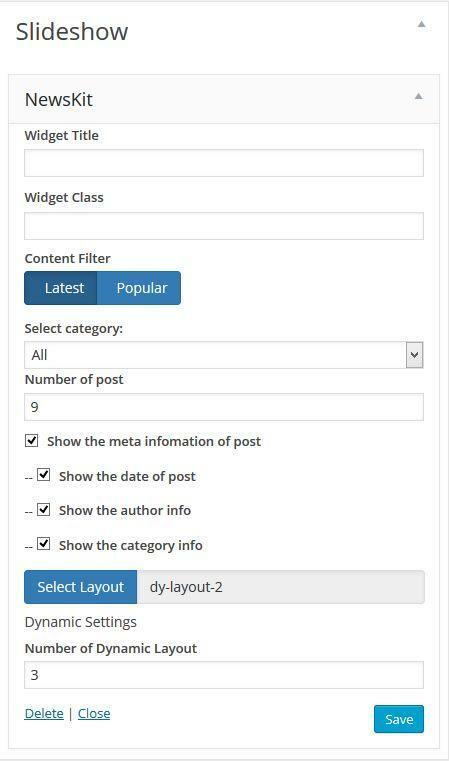 Navigate to Dashboard >> Appearance >> Widgets and place the Search widget into Search box widget area. 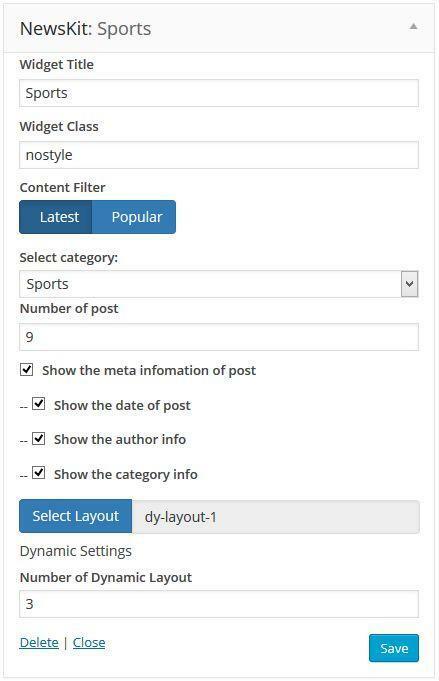 Navigate to Dashboard >> Appearance >> Widgets >> Main Content, drag & drop Newskit into Main Content. 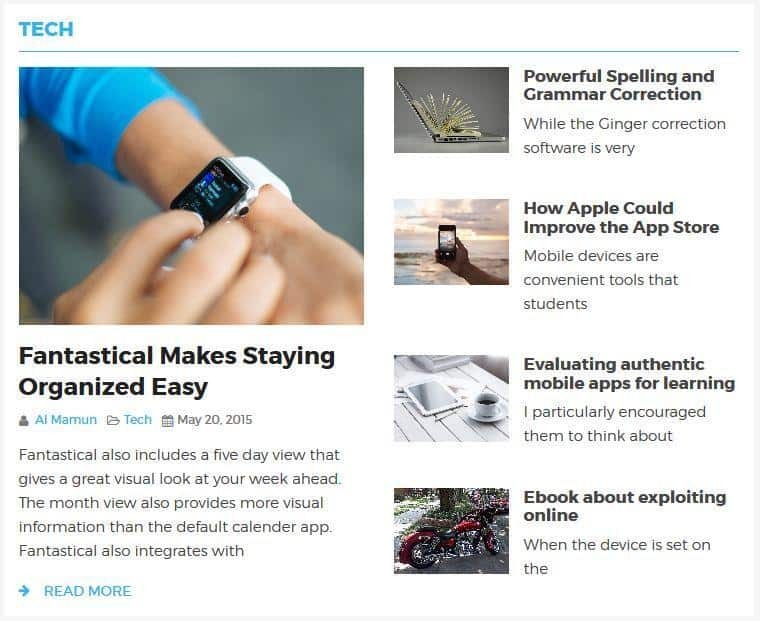 Navigate to Dashboard >> Appearance >> Widgets > Main Content, drag & drop Newskit into Main Content. 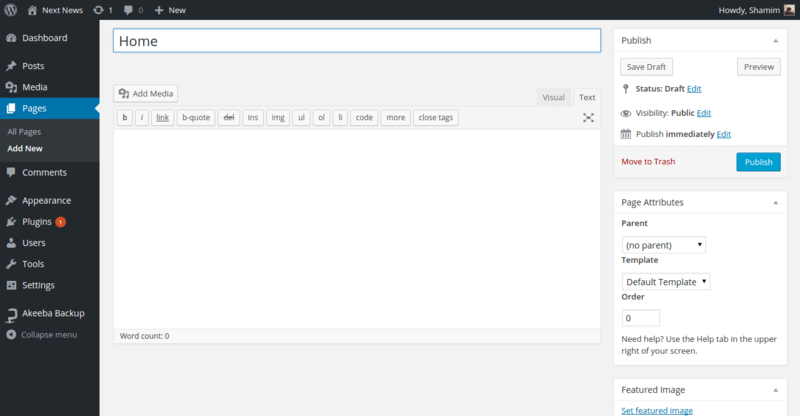 The sidebar areas are used to display the widgets in the secondary column. 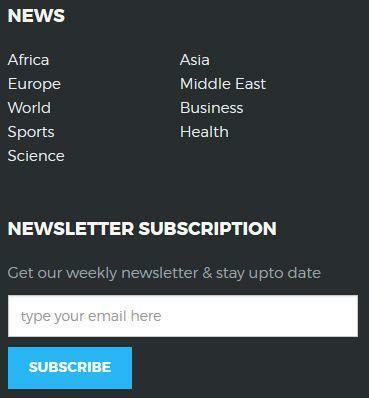 To get the image sidebar like our demo site, please add the following widget with content and setting, I am going to describe you. Navigate to Dashboard >> Appearance >> Widgets >> Sidebar drag & drop Newskit into Sidebar. 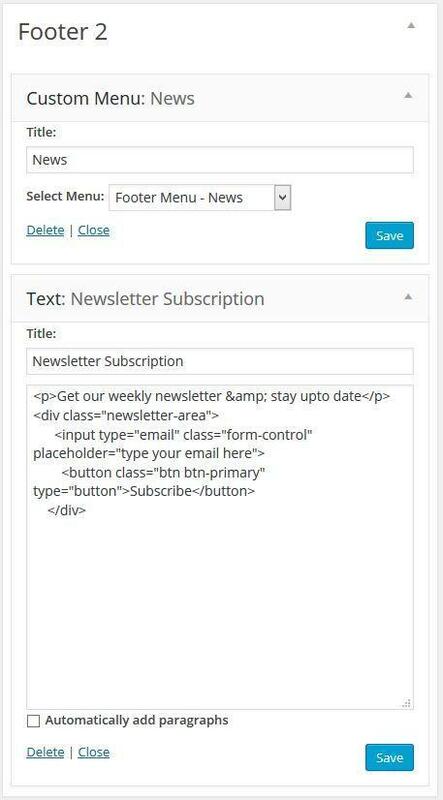 Head over WordPress Administration >> Appearance >> Widgets Click and drag Text Widget to Sidebar. Head to Administrator >> Appearance >> Widgets >> Footer 1 Find Text and Custom Menu Widget from the list of the Widgets, click and drag it to Footer 1. Head to Administrator >> Appearance >> Widgets >> Footer 2 Find Text and Custom Menu Widget from the list of the Widgets, click and drag it to Footer 2. 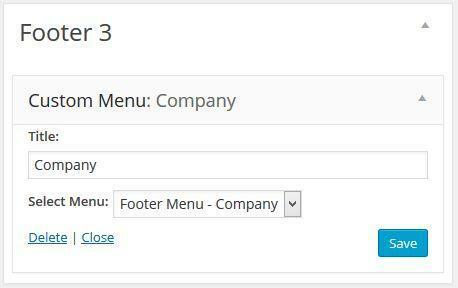 Head to Administrator >> Appearance >> Widgets >> Footer 3 Find Text Widget from the list of the Widgets, click and drag it to Footer 3.